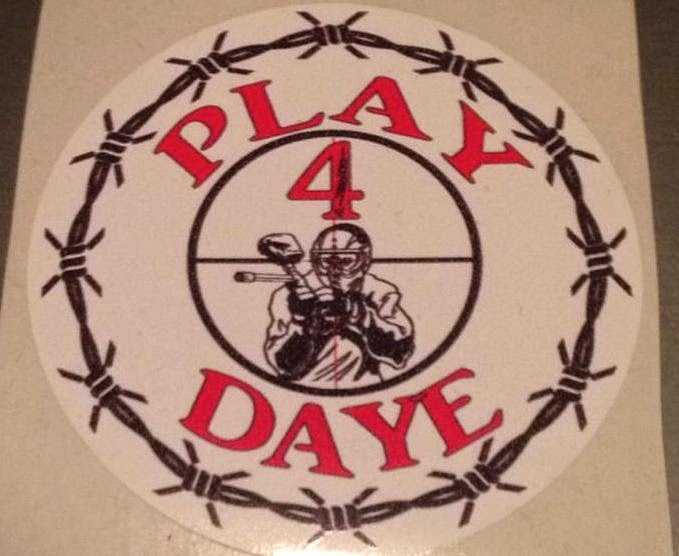 Zachary made custom designed “Play for Daye” stickers for the memorial service, as a way of honouring his friend and fellow paintballer. 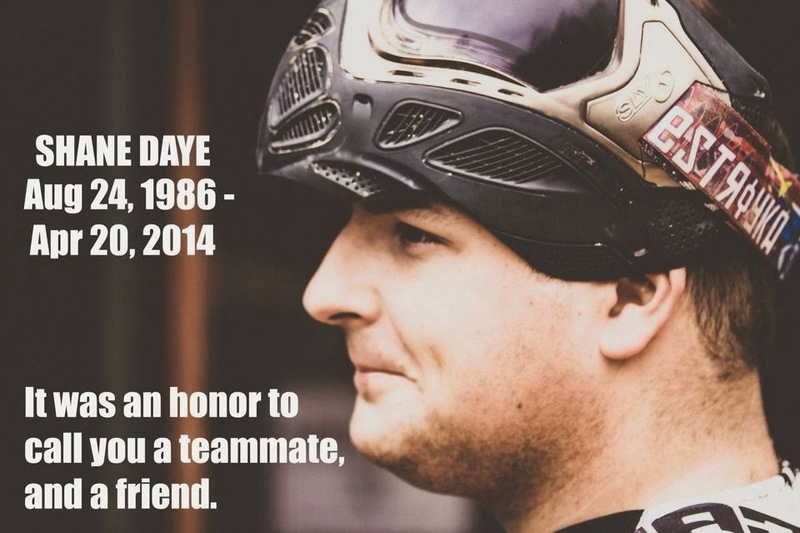 While he fully intended to give them away, people started buying them instead, which sparked the idea of starting a scholarship fund in Shane’s memory. 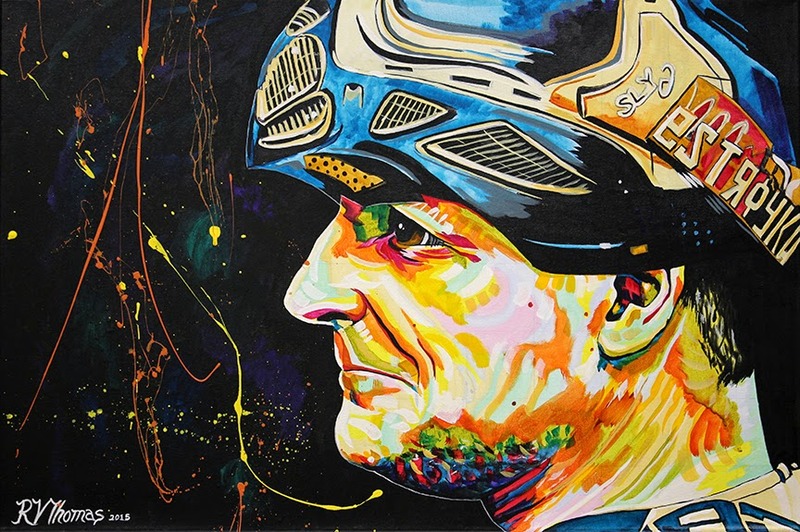 A couple of days ago, I was asked to paint a portrait of Shane that could be auctioned off at the Foundation golf tournament coming up June 20th at Miskanaw. After hearing the story from Annie, Zachary’s mom, I was inspired to take on this project in support of this great cause. I started painting early this morning. 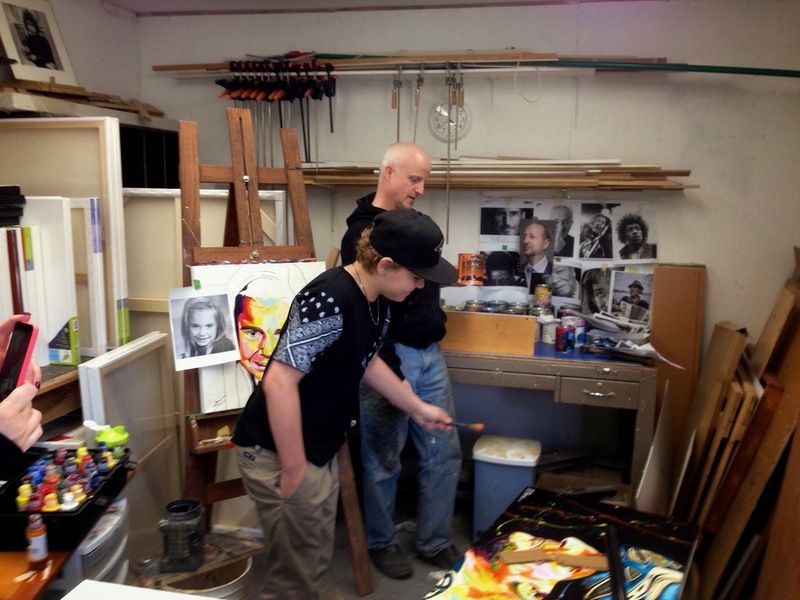 I didn’t know Shane, but based on how this bright young visitor to my studio spoke of him, there is no question that he was a special person who will be remembered for a long, long time.